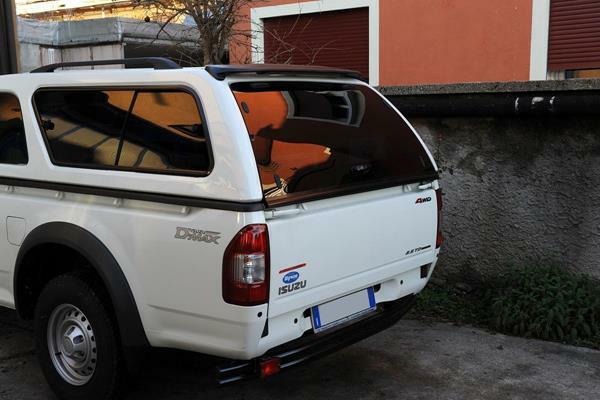 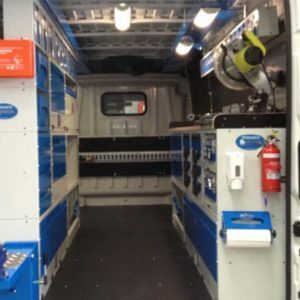 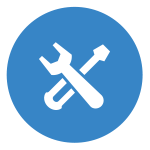 We have a full range of fitments available for your light commercial vehicle and have a fully trained team of professional fitters. 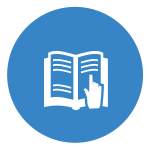 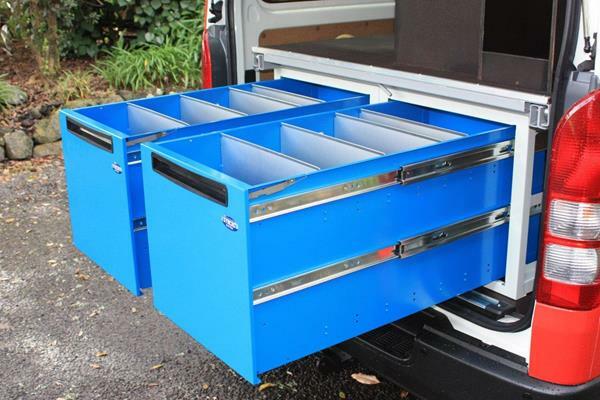 You can put an end to wasting time because of missing tools or materials. 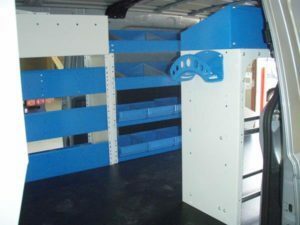 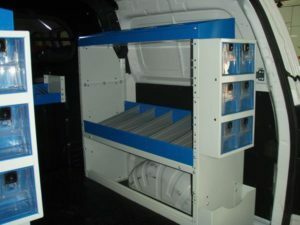 If you want shelves or racking for your van then look no further. 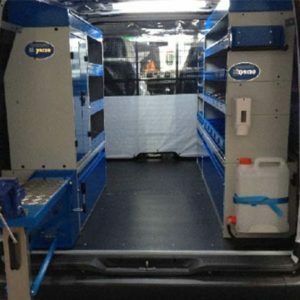 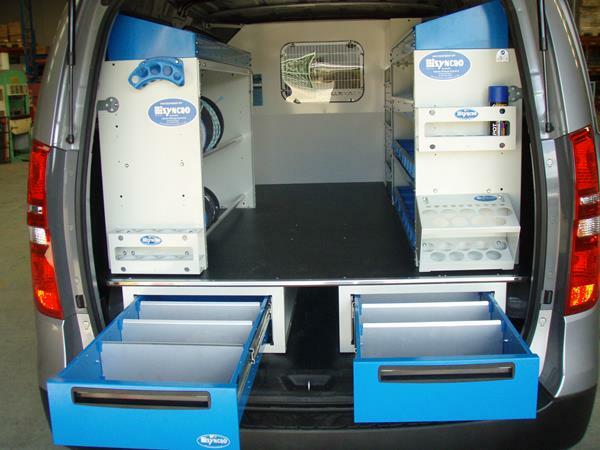 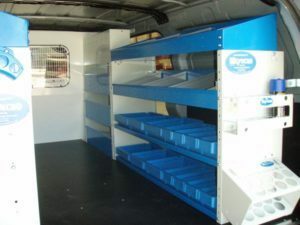 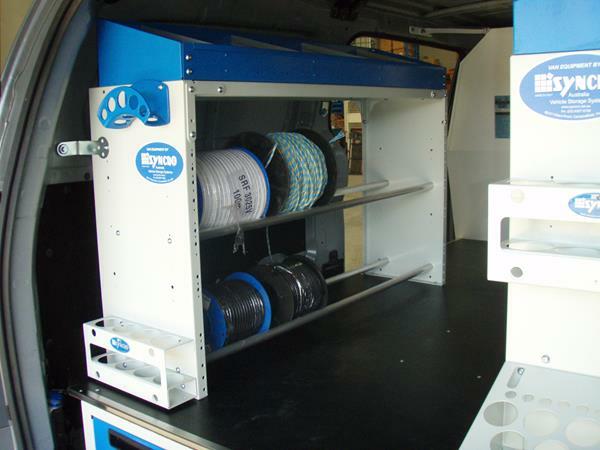 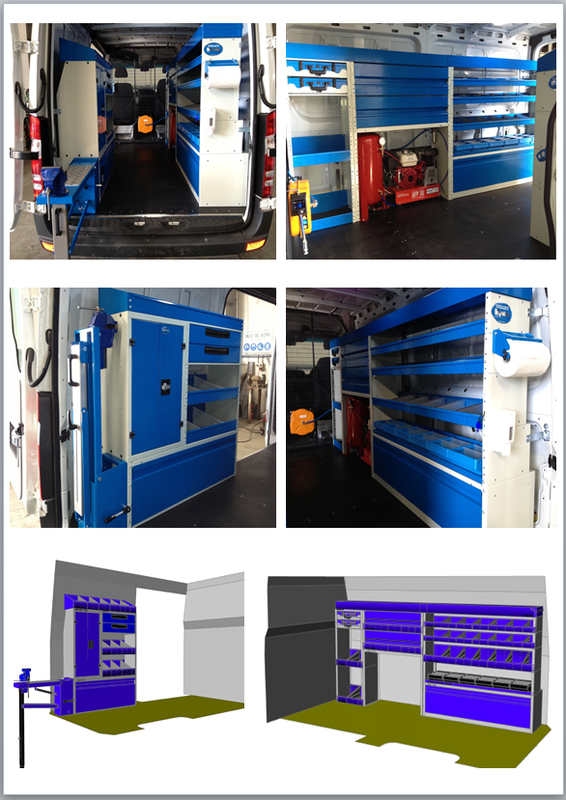 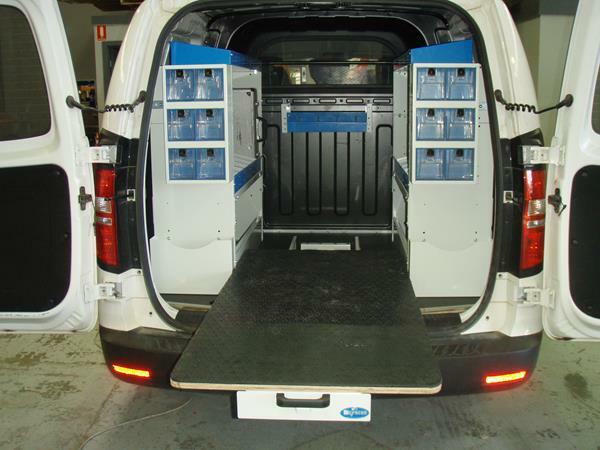 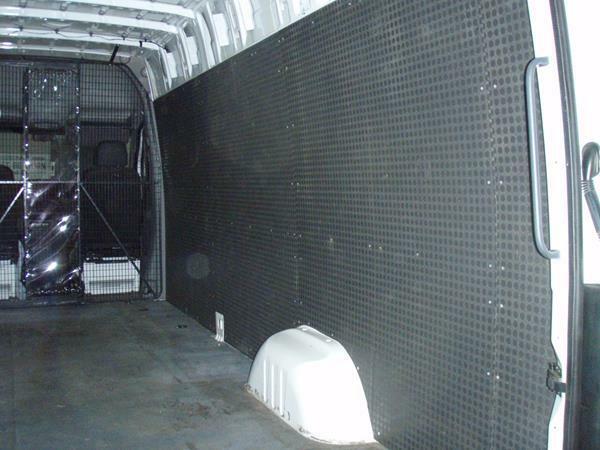 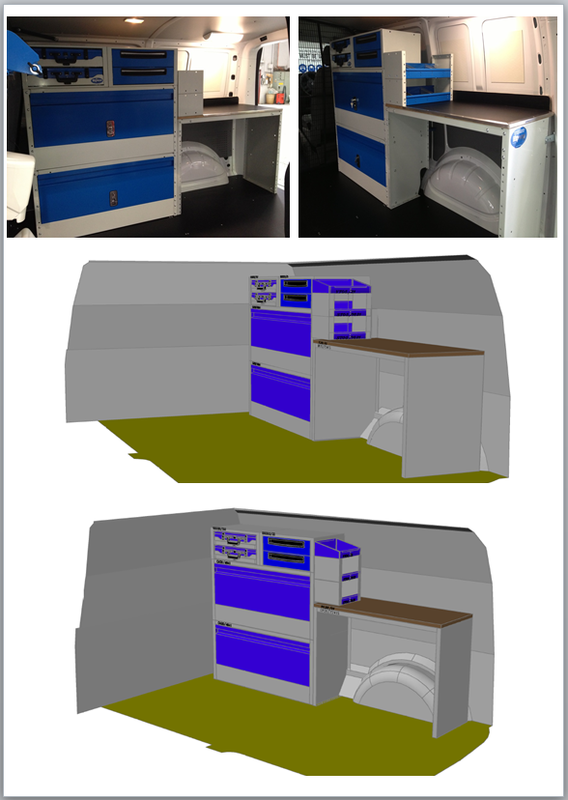 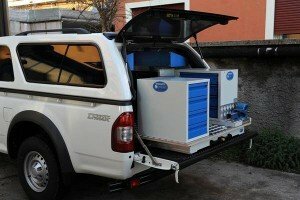 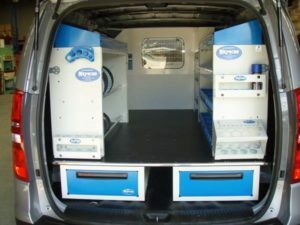 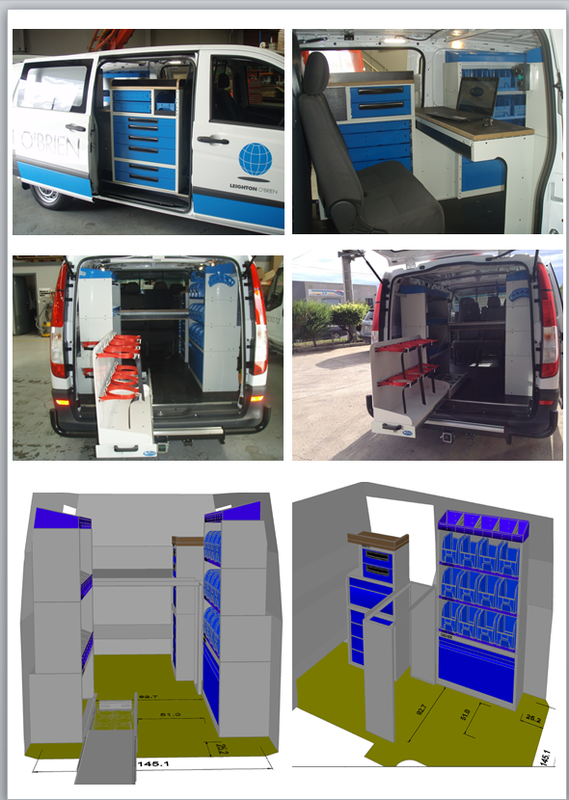 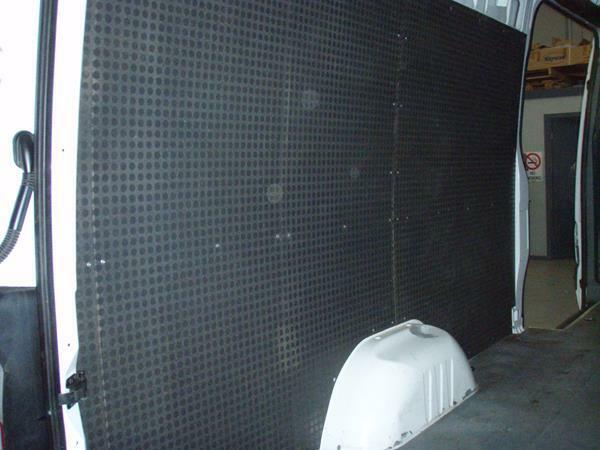 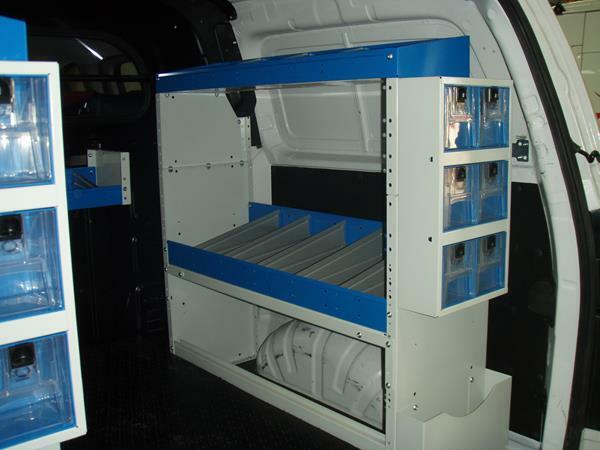 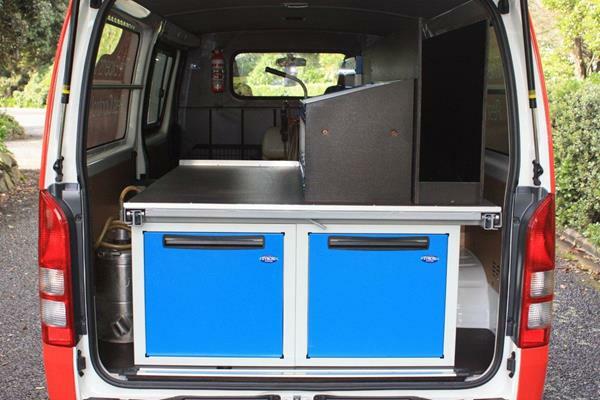 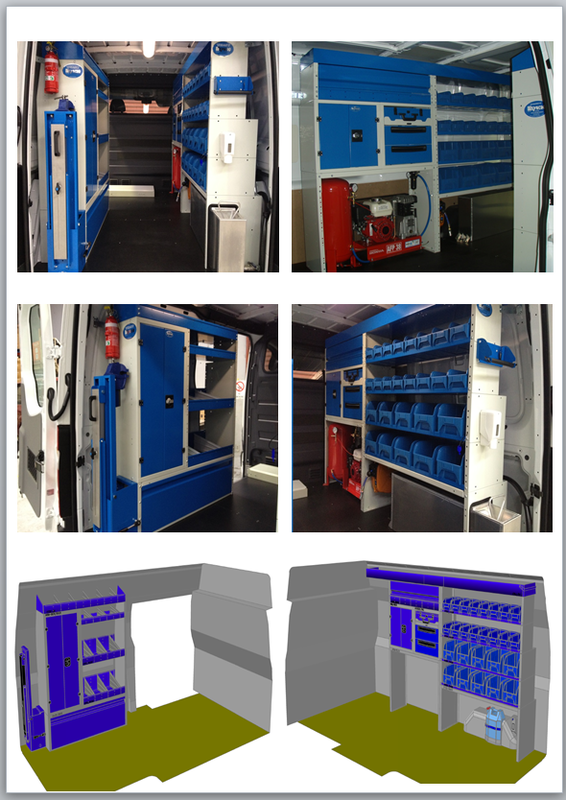 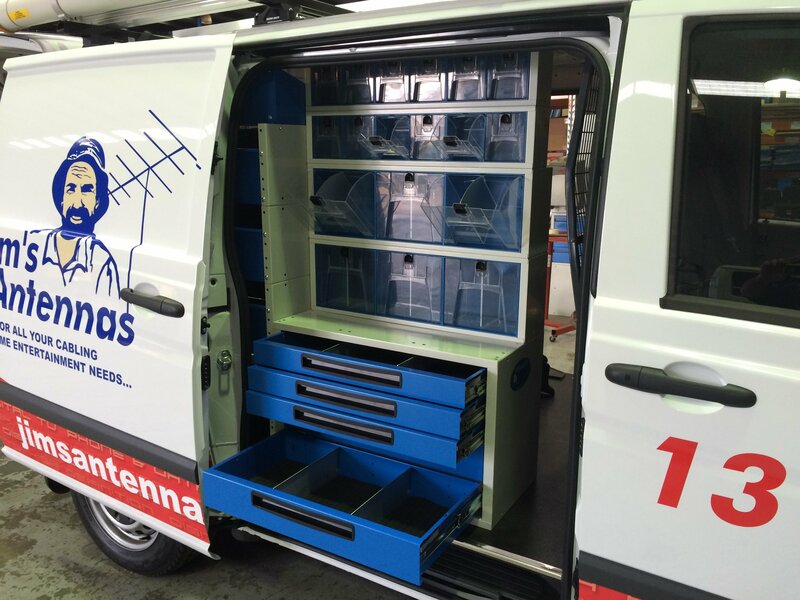 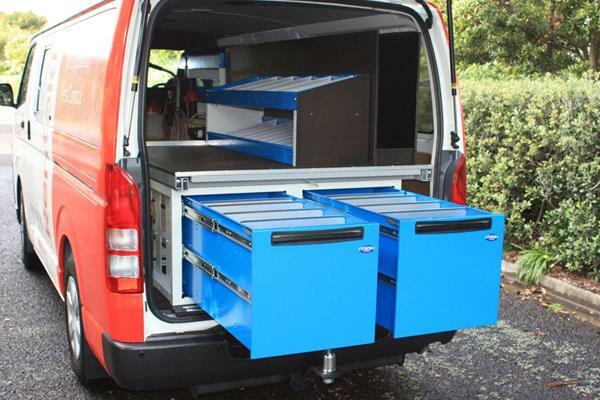 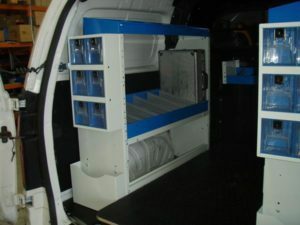 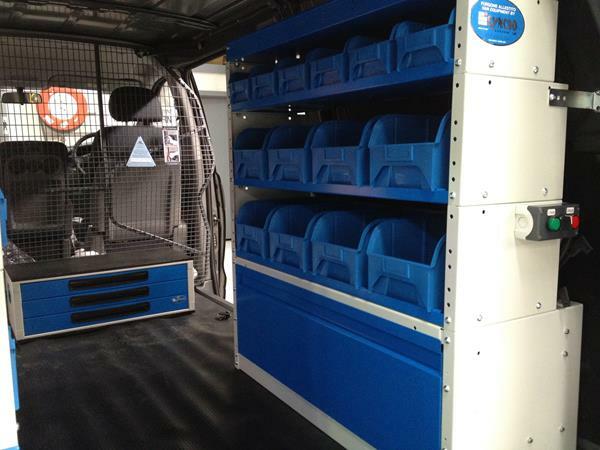 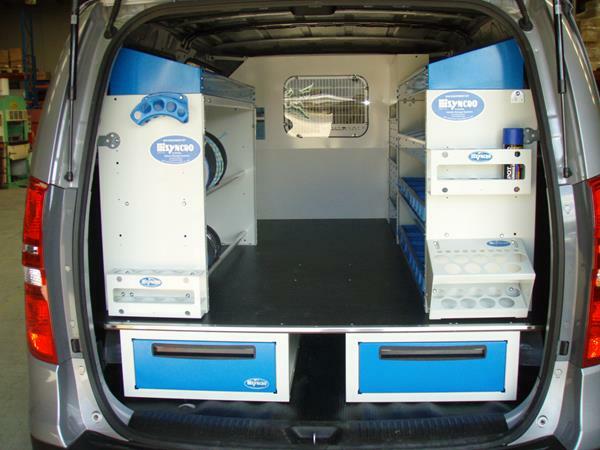 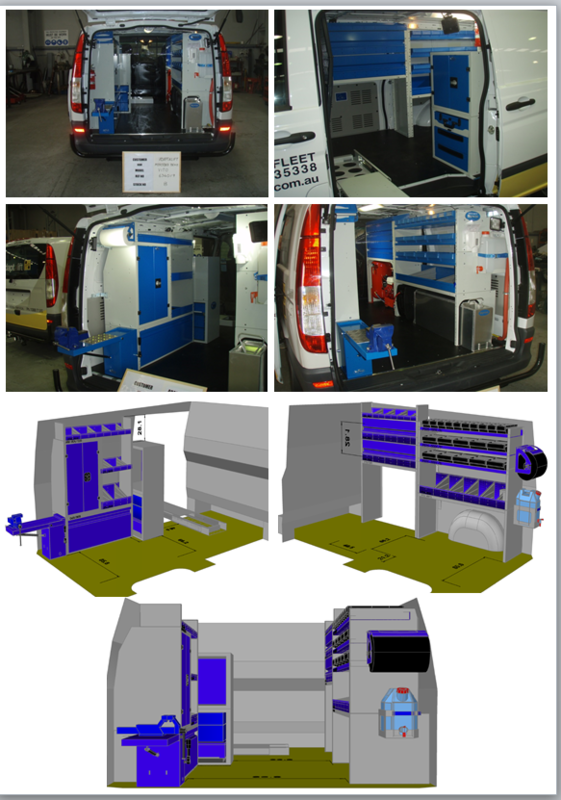 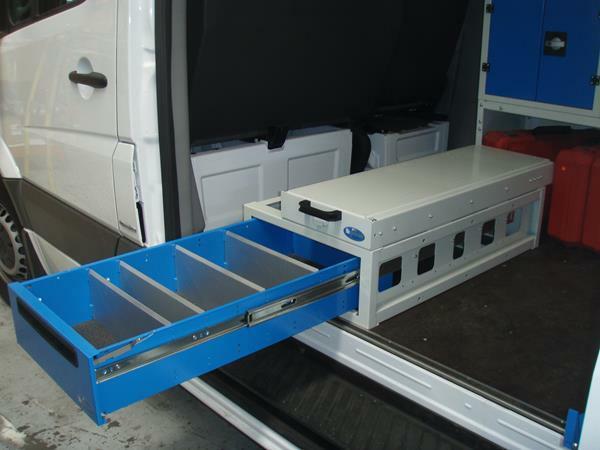 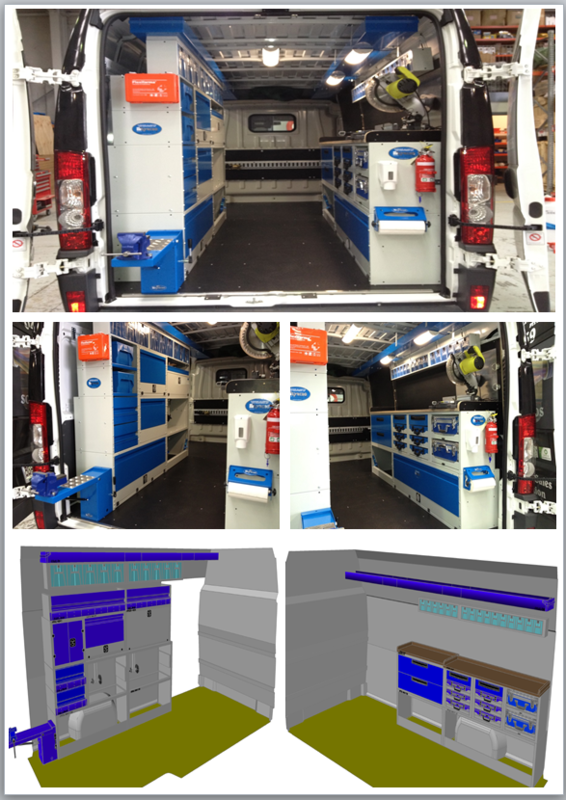 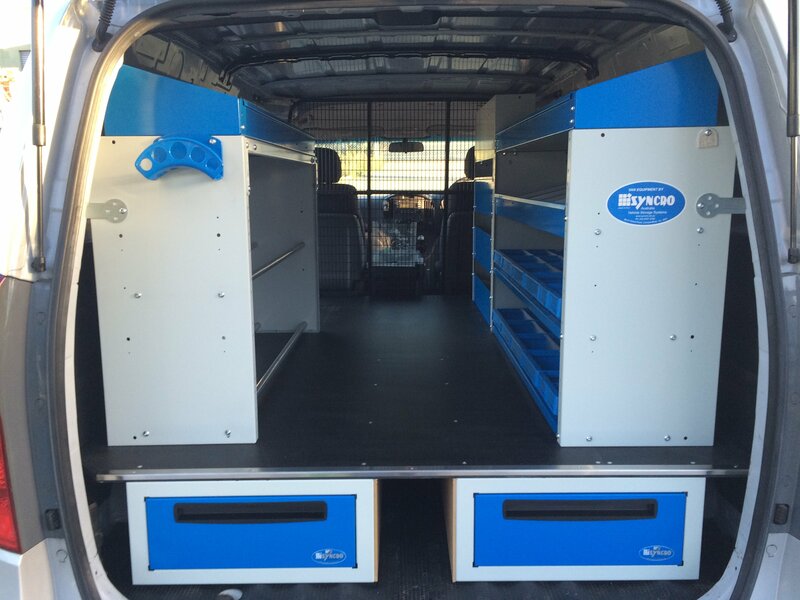 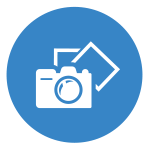 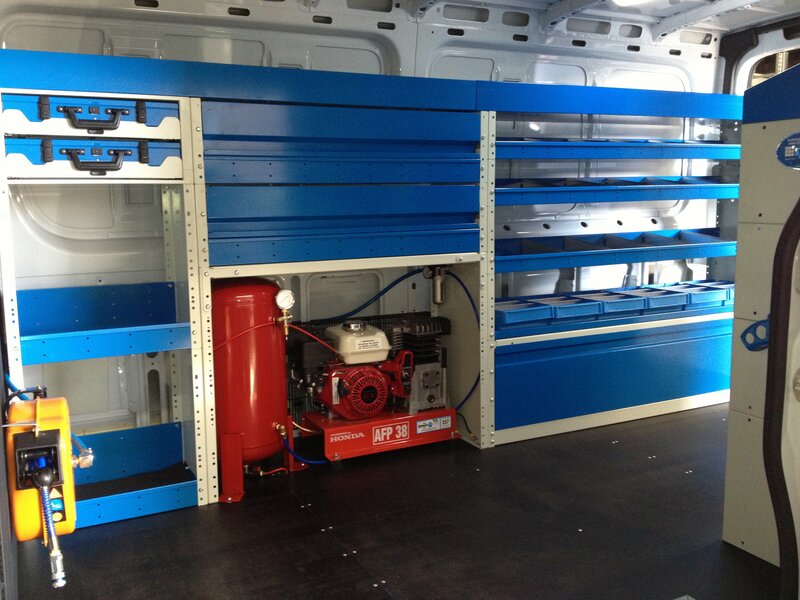 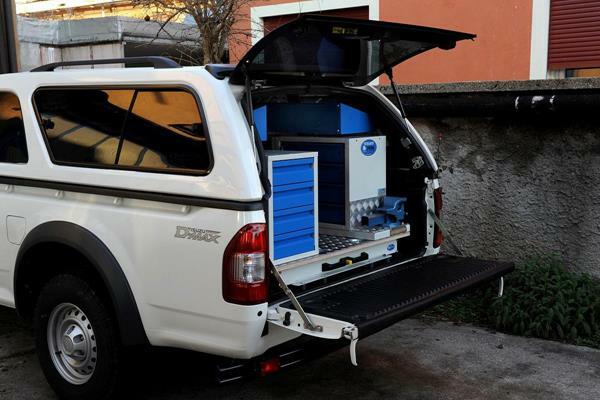 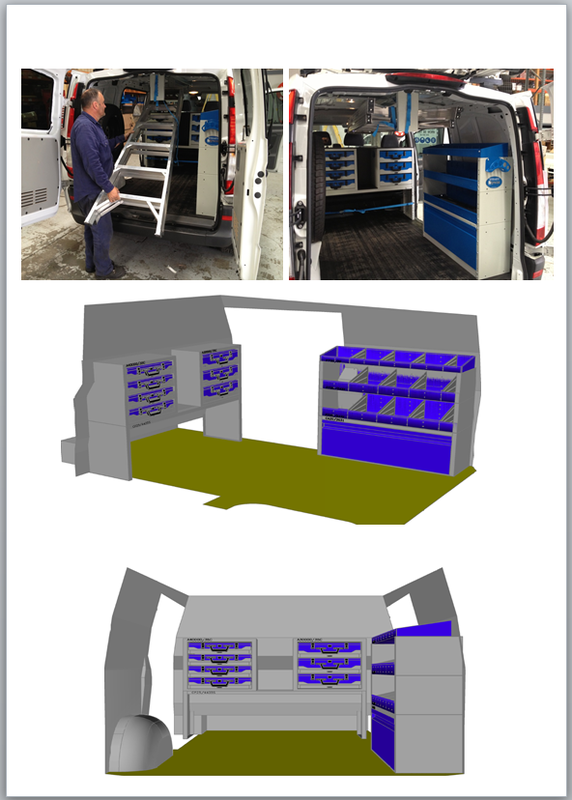 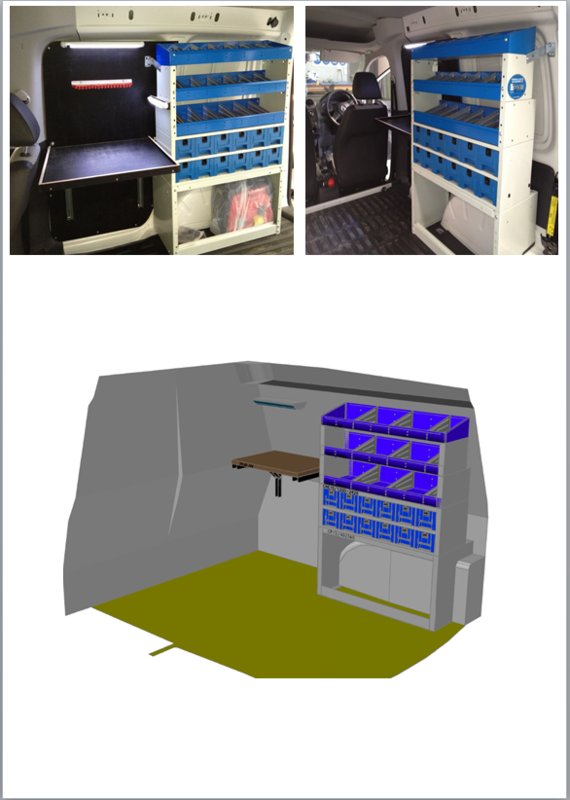 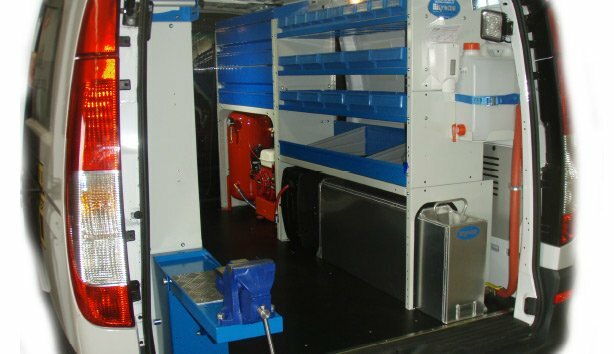 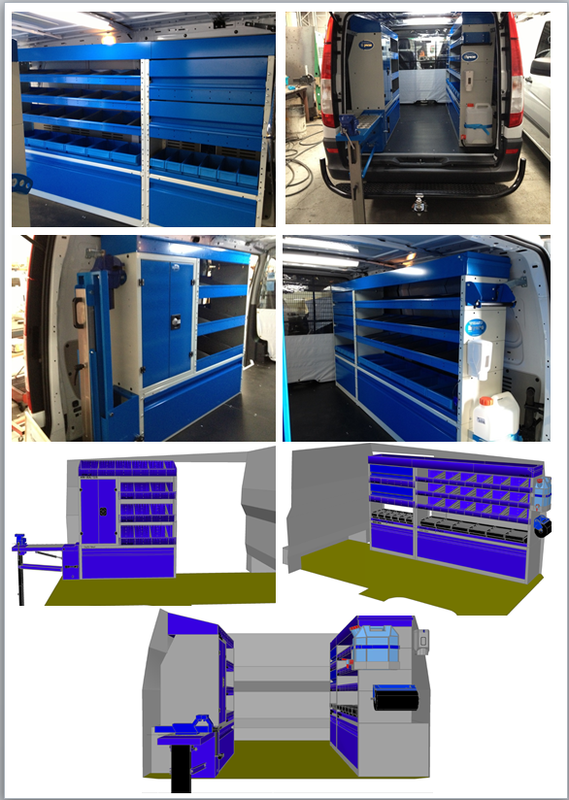 We have all the accessories, cabinets and racking required for a full van conversion. 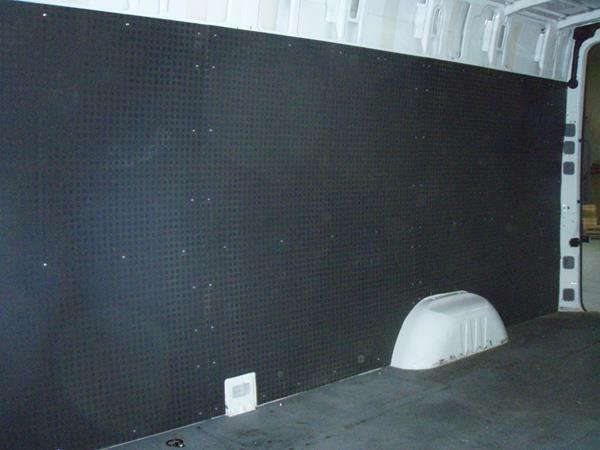 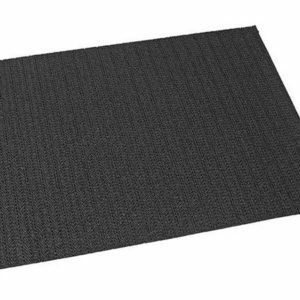 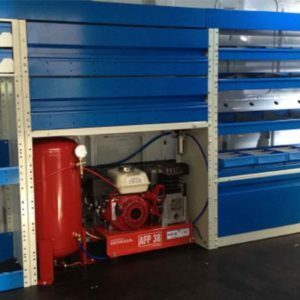 There are a large range of underfloor storage systems to maximise the use of space.